Powering mobile accessories is tricky business, with companies forced to balance concerns of capacity, charging speed, and ease of use. 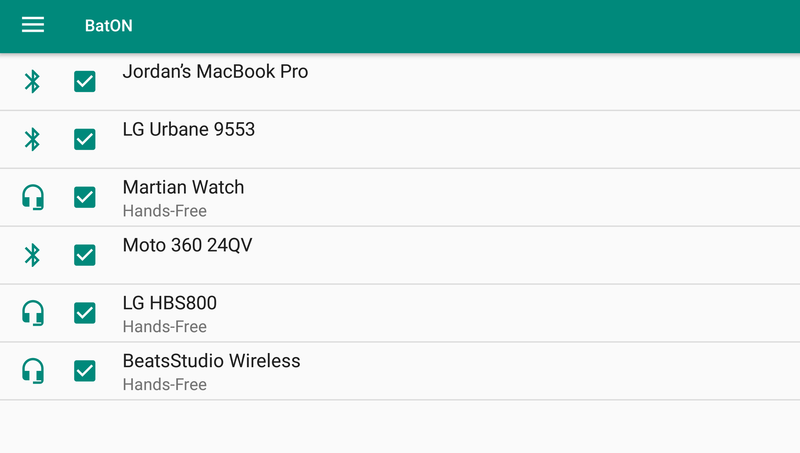 That challenge is doubly hard for something like a stylus, where space is at an absolute premium. 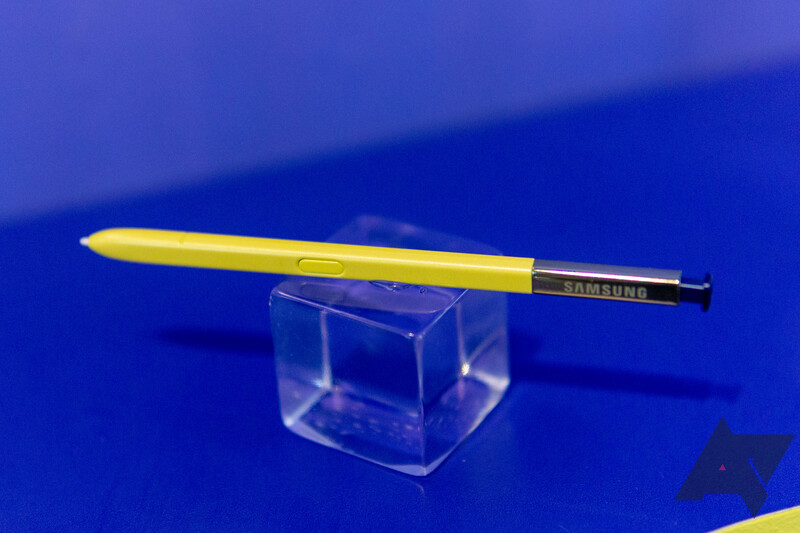 Samsung's S Pen has long offered a graceful solution to these issues, leveraging Wacom digitizer technology to power the stylus by way of an electromagnetic field, without requiring any power supply on the S Pen itself. 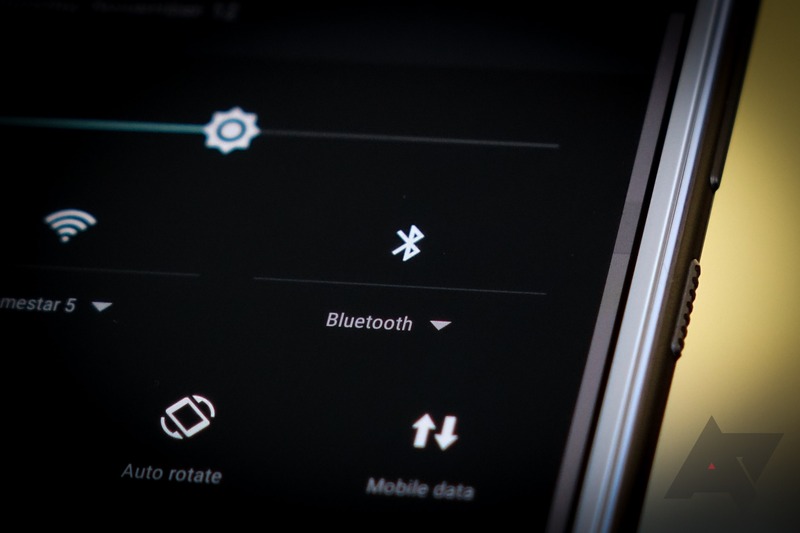 But now with the new Galaxy Note9, Samsung is giving its stylus Bluetooth connectivity, seriously complicating this arrangement. Luckily, Samsung has come up with another elegant solution, though one with some important limitations. Google is in full-on enterprise announcement mode, today being the second of three days dedicated to its business-centric Cloud Next conference. 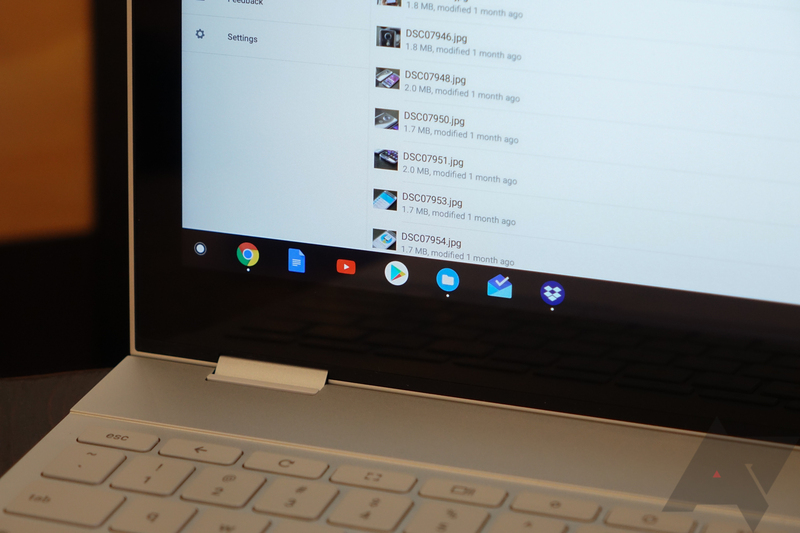 One interesting tidbit that's been making the rounds (independently of an announcement at the event itself, so far) is some new security hardware Google plans on selling in its store. 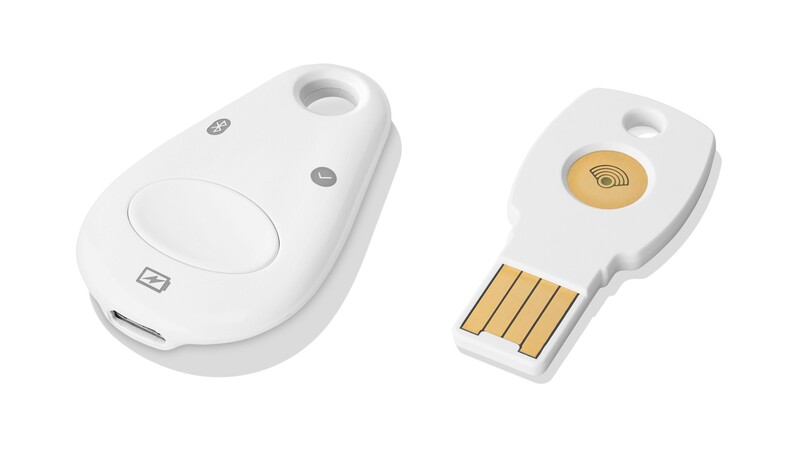 This isn't anything so glamorous as a new phone, tablet, or Chromebook, though: They're a pair of hardware 2FA security keys.